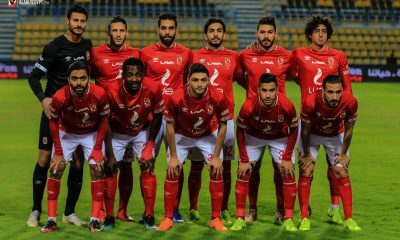 Al Ahly talisman Abdallah El-Said is nearing a move to a club in Finland after being frozen by the Cairo giants following his standing saga. Abdallah El-Said, 32, is set to join Finnish outfits Kuopion Palloseura [KuPS] on loan from Al Ahly until the FIFA World Cup in order to remain fit to feature for the Pharaohs in Russia next June. 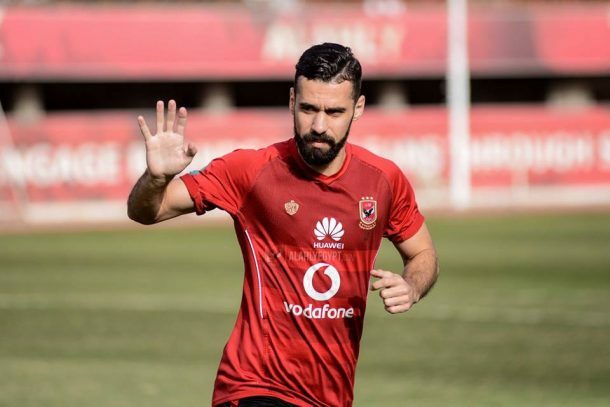 El-Said has been put up for transfer by Al Ahly after the saga which saw him sign for the club’s eternal rivals Zamalek before going back to renew his contract with the Red Devils. Just hours later after renewing his contract, El-Said was transfer-listed by Al Ahly and it seems he will be following Amr Gamal to Finland. The 2018 season just kicked-off a few days ago in Finland. KuPS have drawn their first match in the league against FC Honka. The club finished last season as runners-up in the Veikkausliiga behind HJK Helsinki. They are set to participate in the preliminary rounds of the UEFA Europa League this season. It is worth noting that the playmaker is set to join Saudi club Al Ahli Jeddah after the conclusion of the World Cup after it was confirmed by their president.